It’s not everyday someone drops an OFFICIAL remix! 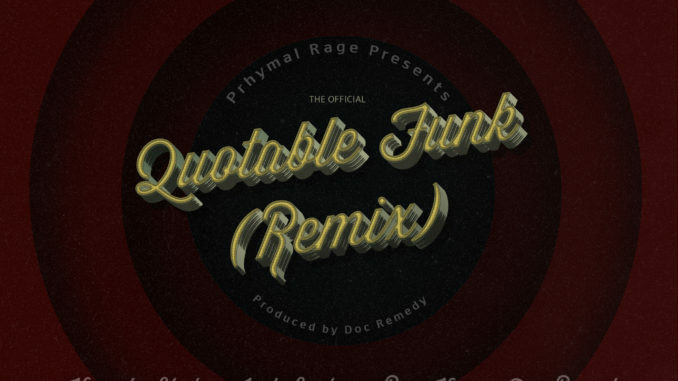 The legendary Ras Kass himself can even be heard at the beginning endorsing this remix! Produced by Doc Remedy and featuring Cleveland heavy hitters like Honasty Blade, Jack Burton, Ras Kass, Doc Remedy, Rain the Quiet Storm, TuT Almighty and cuts by HellahMentals. A Maxi single featuring additional content is slated to be released in the future as well! The song was originally a song by artist Mark Deez ft Ras Kass, Doc Remedy, Caustic Logic and DJ Snifta – links to the original are provided below!